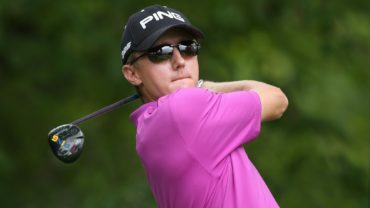 LONDON, ON – Freedom 55 Financial announced today it has extended its endorsement agreement with PGA TOUR golfer and Team Canada Young Pro Squad athlete, Mackenzie Hughes. 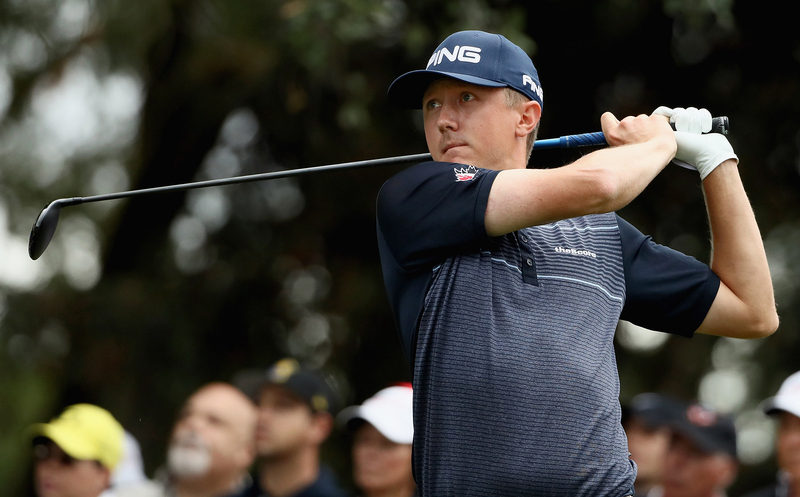 The London-based company signed Hughes as its first #TeamFreedom athlete in 2014 and has since assisted the young Canadian on his road from Mackenzie Tour – PGA TOUR Canada to achieving his goal of being a PGA TOUR card holder. The new agreement between the athlete and company will span an additional three years. Hughes is one of many young athletes on the Freedom 55 Financial #TeamFreedom roster, a group of young Canadian athletes striving to reach the pinnacle of their athletic dreams. 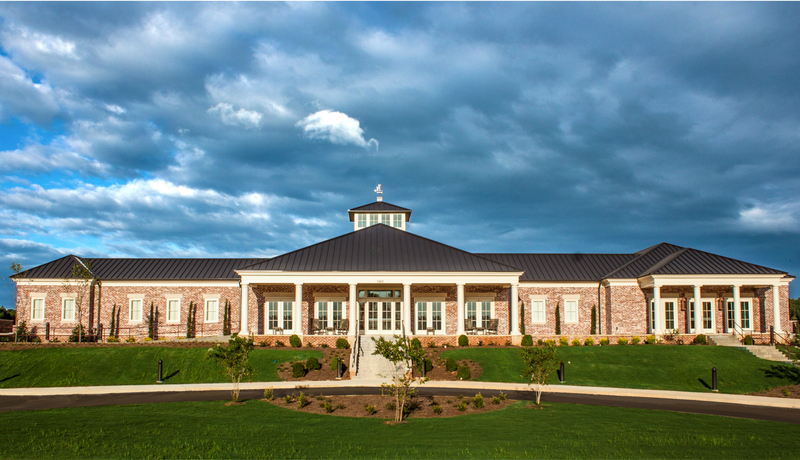 Freedom 55 Financial assists these athletes on their path to achieving their dreams while emphasizing the values of goal-setting and surrounding themselves with the right people they need to succeed. 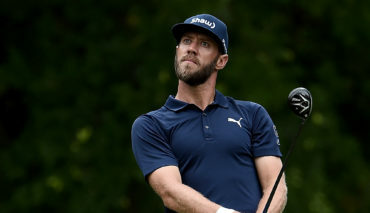 A Dundas, ON native, Hughes recently earned his PGA TOUR membership last season after winning the Price Cutter Championship and finishing in the Web.com Tour’s top 25 money rankings during the regular season. Hughes and Freedom 55 Financial have enjoyed the path to the PGA TOUR together. From being named Freedom 55 Financial Canadian Player of the Year and one of “The Five” at the 2013 Freedom 55 Financial Championship (Mackenzie Tour) event in London, ON, to transitioning to the Web.com Tour over the last three seasons and graduating to the PGA TOUR for the 2016/17 season. 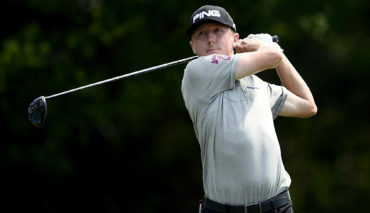 Last week, Hughes made his debut as a PGA TOUR card holder at the Safeway Open in Napa, CA, finishing T13.